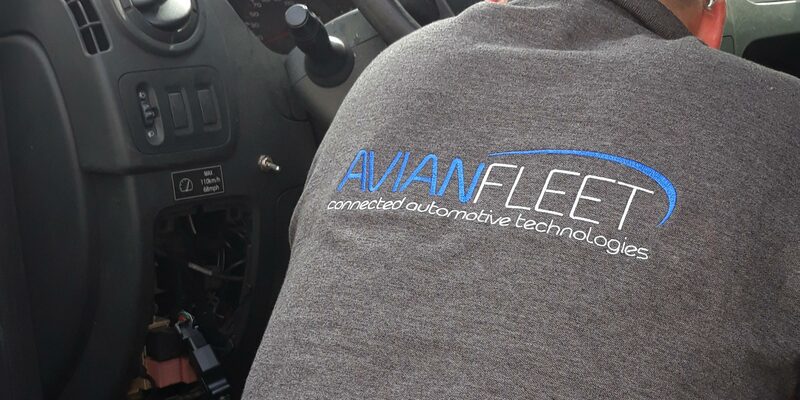 Avian’s long heritage in the automotive industry puts us in the best possible position to deliver a full range of installation services delivered by experts. 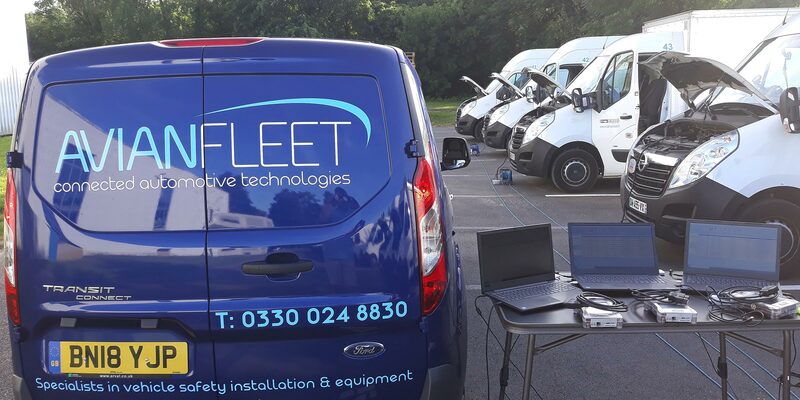 Our highly-skilled team of field engineers can install everything from a simple dashboard mounted telephone holder to multi-camera systems and full-house telematics, as well as voice & data communication systems. We are proud to be an Associated Member of FORS, the industry body committed to raising the quality & industry standards of fleet operators. We always work to agreed SLAs and Avian’s engineering skills are completely system agnostic. We are able to install products and systems from a wide range of different manufacturers and suppliers, giving us maximum flexibility of service and an exceptional aftermarket installation service. 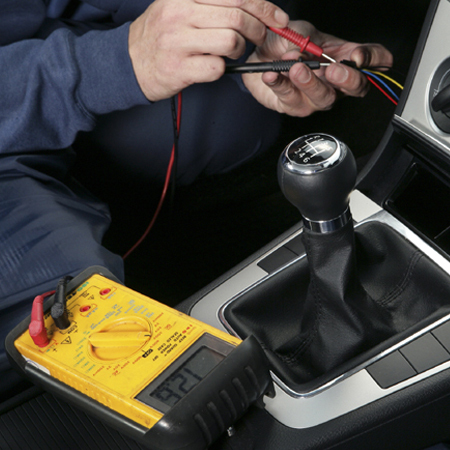 All installations are carried out to the industry standard FCS 1362 which is the “UK Code of Practice for the installation of mobile radio and related ancillary equipment in land based vehicles”. 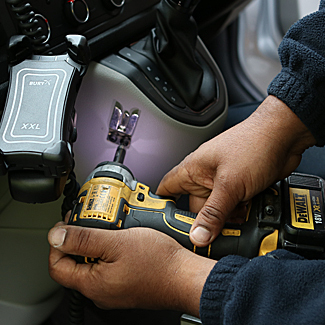 Installation activity can typically range from a single user’s private car through to PSVs, emergency service & MOD vehicles, as well as specialised mobile plant & equipment needed in a quarry. 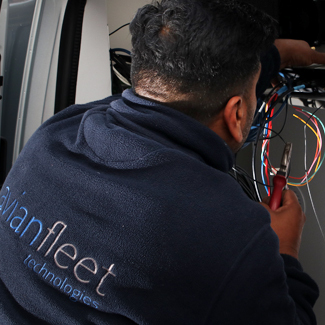 For new and unfamiliar equipment, we arrange training with our suppliers’ engineering teams to ensure that our own installers fully understand the functionality and operational requirements for installing and commissioning a new system. 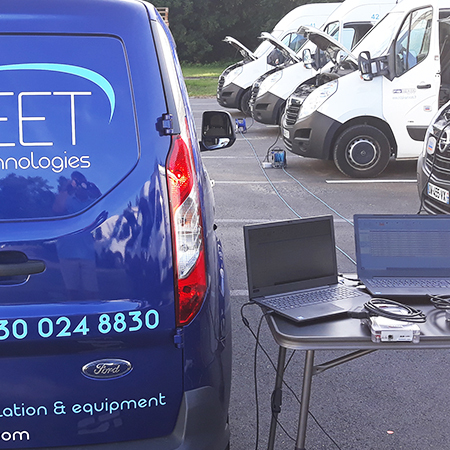 “T-Mobile UK Ltd awarded the contract to provide field engineering services in June 2004 & since this date Avian Mobile have been providing a turn key installation and management service on behalf of T-Mobile UK Ltd.